1. 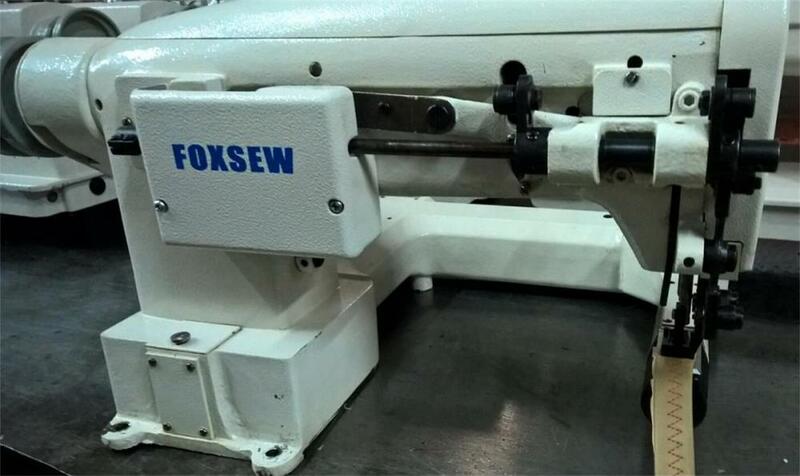 Adopt double presser foot with upper & lower feed that make the stitching neat and beautiful. 3. Designed convenient reverse feed lever on left forward side, easy for operation. 4. A new sealed ridge improvement which prevent oil leaking completely. 5. Graduated dial for feed adjustment and reverse feed with spring return. Both are easily operation. 6. Shuttle and large hook to reduce problem of changing base thread that will increase efficiency. 7. Automatic high speed oil reservoir lubrication system. 8. 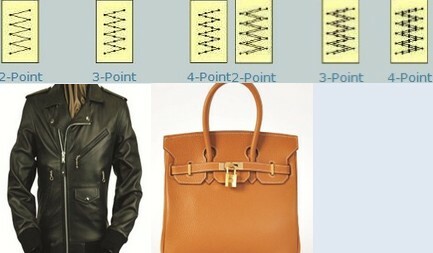 When sewing multi-layers leather fabrics, the inner layer will not move. 1. 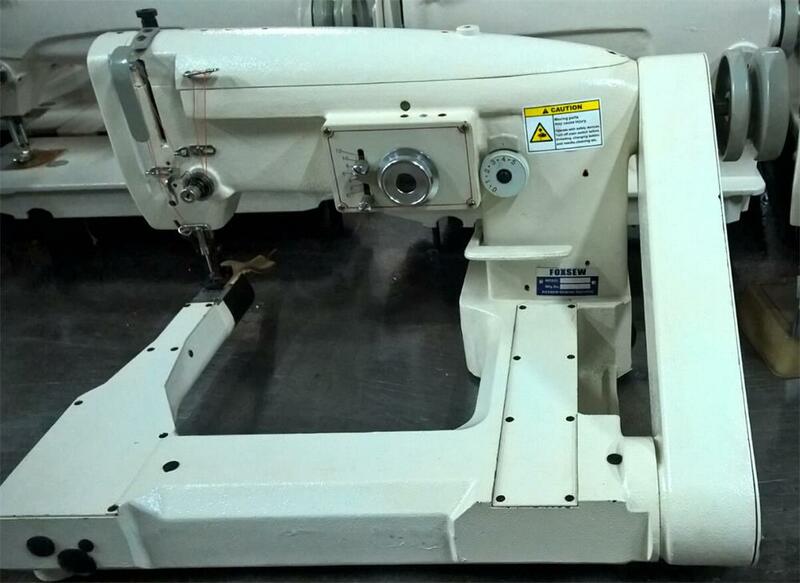 For sewing medium to thick fabrics, bags, attaché cases, shoes, sports shoes, caps, gloves, canvas, tent, garments, golf gloves ,surfing suits, sports goods, sofa, leather & cylindrical products. 2. Particularly well suited for difficult proceeding material, such as slippery surfaces, flexible or adhesive materials. 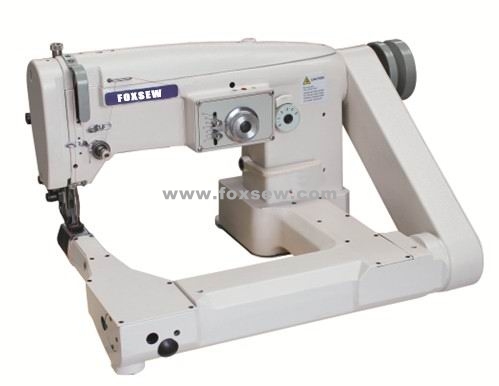 Looking for ideal Feed off the Arm Zigzag Sewing Machine Manufacturer & supplier ? We have a wide selection at great prices to help you get creative. 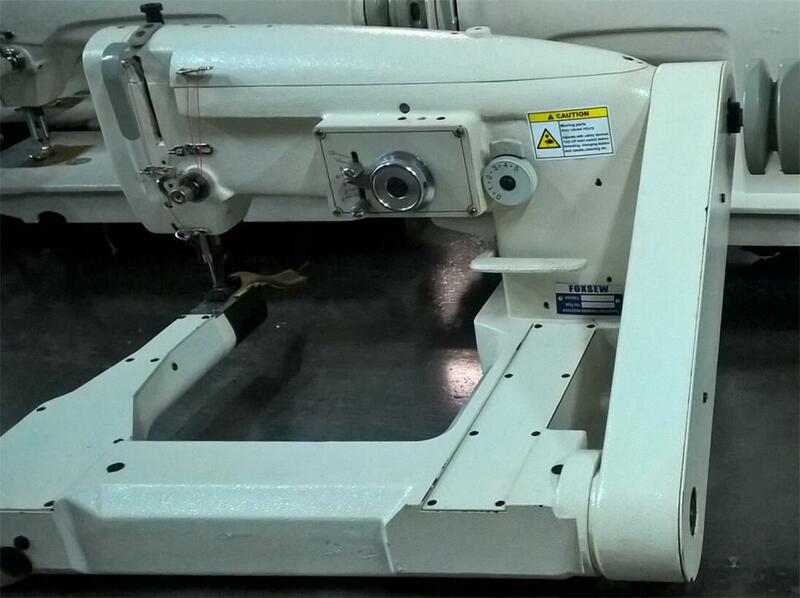 All the Heavy Duty Zigzag Sewing Machine are quality guaranteed. 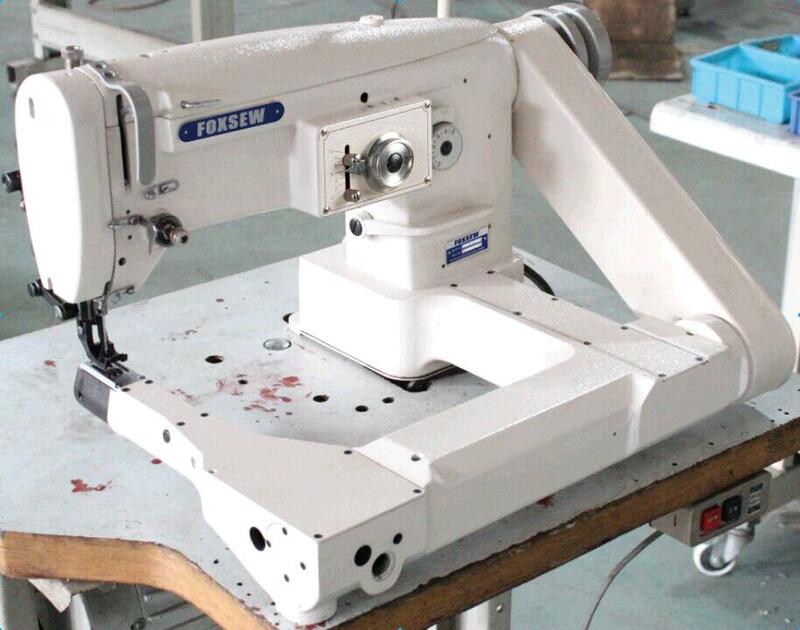 We are China Origin Factory of Feed off the Arm Zigzag Machine. If you have any question, please feel free to contact us.